Have you ever wondered where Dimension Display finds all the great products that populate our website & show room? 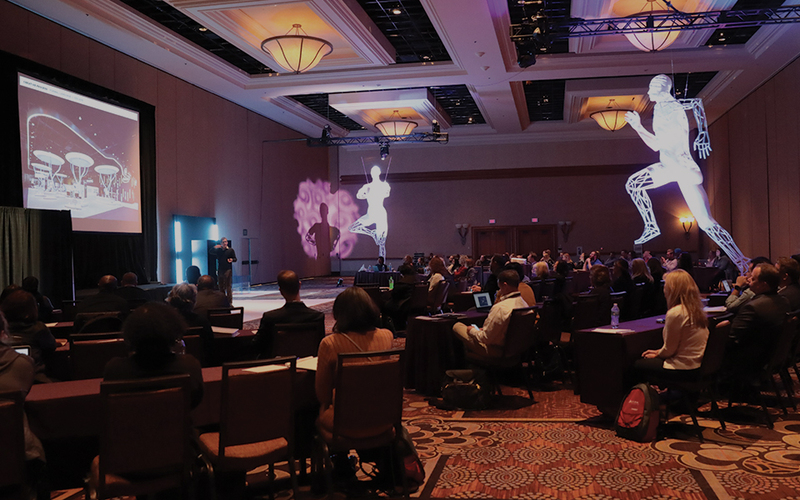 This week Rick and Len are heading off to Las Vegas for ExhibitorLive 2019. ExhibitorLive is The Professional Development Conference for Trade Show and Corporate Event Marketing. 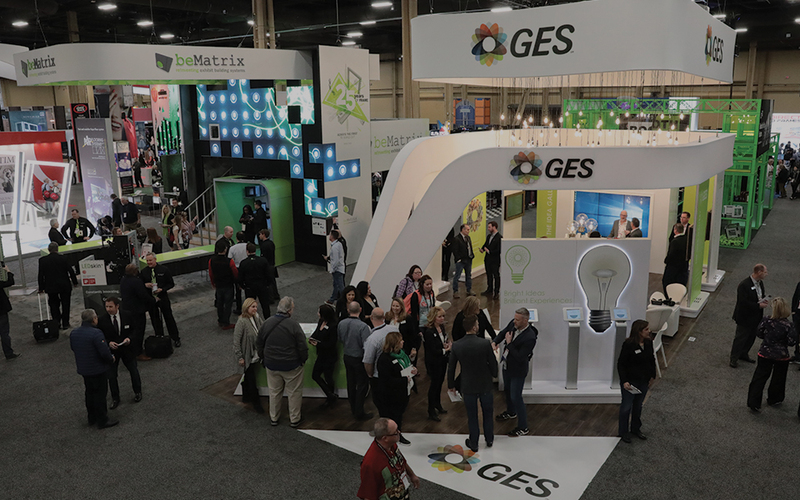 This five-day educational event boasts 170+ sessions and workshops with the industry’s largest exhibit hall: a colossal space featuring nearly 300 exhibitors. This is where we find the latest, shiniest, high-quality and most interactive products that help shape your exhibiting future. 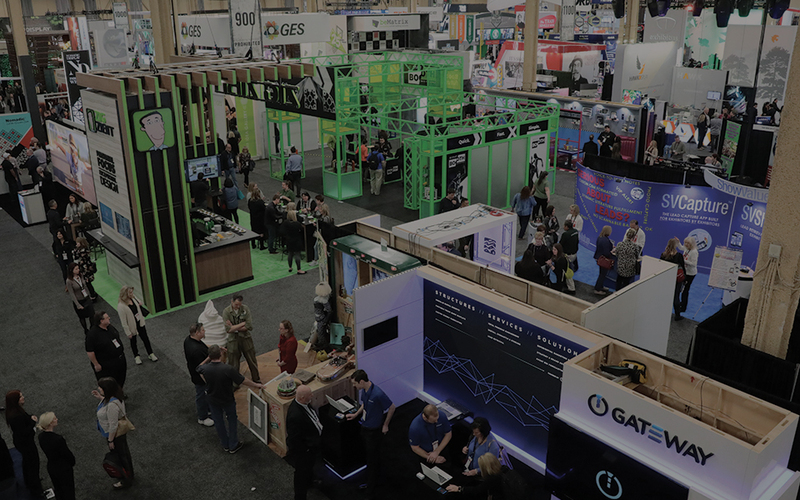 At ExhibitorLive 2019 we can explore nearly 300 exhibiting companies showing state-of-the-art innovation, emerging technology, customer engagement, creative solutions, and experiential exhibits. Look for a report from the show floor in our next newsletter coming out in mid-March! 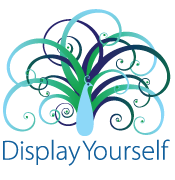 Contact Dimension Display for more all your display and trade show needs: Phone 204.943.7551 or Email Us.